Twitter still remains a hotbed for accounts spreading fake news, suggests a new study that looked into how fake and conspiracy news flourished on the site both before and after the 2016 US presidential election. More than 80 percent of the Twitter accounts linked to spread of disinformation during the 2016 election are still active, said the study by the Knight Foundation. These accounts continue to publish more than a million tweets in a typical day, the study said. Using tools and mapping methods from Graphika, a social media intelligence firm, the researchers studied more than 10 million tweets from 700,000 Twitter accounts that linked to more than 600 fake and conspiracy news outlets. Twitter, along with other social media platforms including Facebook came under intense scrutiny of policymakers in the US for their failure to stop the spread of misinformation on their platforms during the 2016 election. The microblogging site since then has stepped up its efforts to curb the spread of divisive messages and fake news on its platform. To further protect the integrity of elections, Twitter earlier this week announced that it will now delete fake accounts engaged in a variety of emergent, malicious behaviors. As platform manipulation tactics continue to evolve, the micro-blogging platform said it is expanding rules to better reflect how it identifies fake accounts and what types of inauthentic activity violate its guidelines before the US mid-term elections in November. 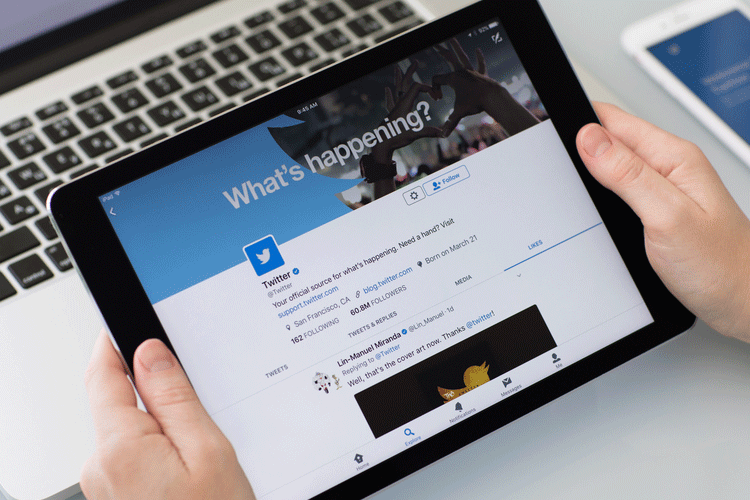 As part of the new rules, accounts that deliberately mimic or are intended to replace accounts were previously suspended for violating rules may be identified as fake accounts, Twitter said. 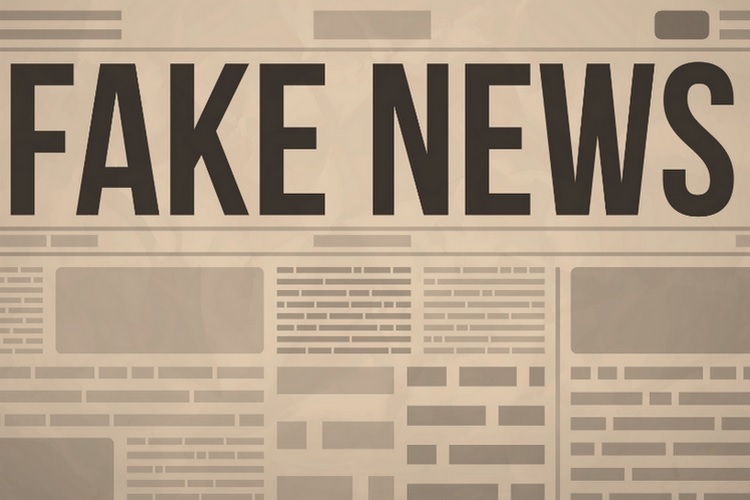 The Knight Foundation study found more than 6.6 million tweets linking to fake and conspiracy news publishers in the month before the 2016 election. Yet disinformation continues to be a substantial problem post-election, with 4 million tweets linking to fake and conspiracy news publishers found in a 30-day period from mid-March to mid-April 2017, the study said. Sixty-five percent of fake and conspiracy news links during the election period went to just the 10 largest sites, a statistic unchanged six months later. “Machine Learning models estimate that 33 percent of the 100 most-followed accounts in our post-election map – and 63 percent of a random sample of all accounts – are “bots,” or automated accounts,” the study said. “Because roughly 15 percent of accounts in the post-election map have since been suspended, the true proportion of automated accounts may have exceeded 70 percent,” it added.